Every blogger eventually wants to use images in their posts. They attract attention and make them more shareable on social networks including Facebook and Pinterest. But free images aren’t really free on most sites. 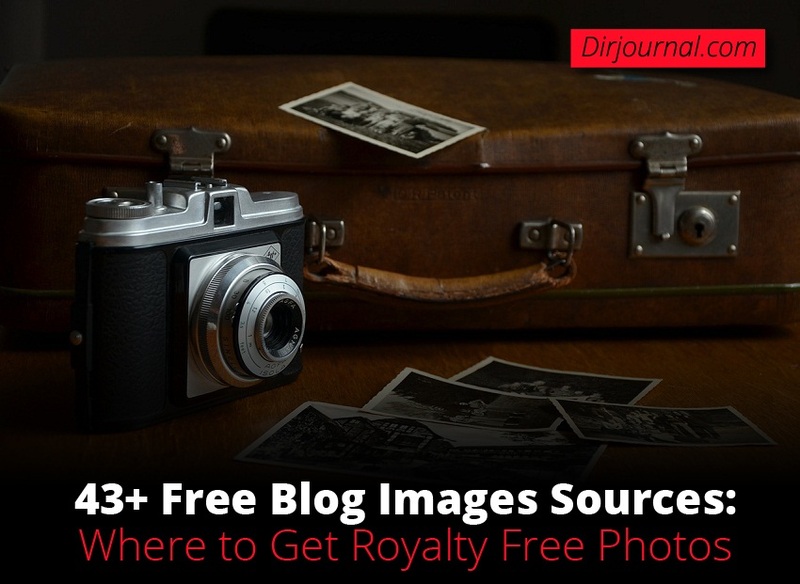 If you’re a new blogger I’m sure you’ve found this very confusing because royalty free images are heavily promoted as free when they usually are not. 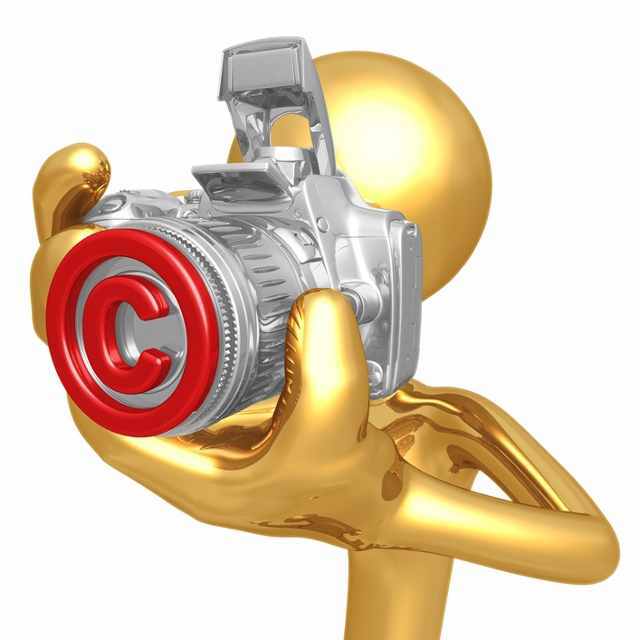 You have to BUY most royalty free images! Royalties are paid PER USE or per volume sold, so the images you find on royalty-free sites are free of ROYALTIES but usually charge a one time use fee in either currency (money) or credits (which you buy – so still money). Note: AbleStock and StockXpert was bought out by Getty and no longer sells files. Mentioned here for anyone who might be searching for them. 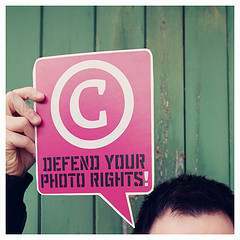 Some images ARE free of cost in monetary measures but require attribution and /or a link to the source, photographer or creator. Those are actually what many bloggers would call free. Others are advertised as free – but you have to pay a one-time use fee to the site where you acquired them. Those are what are called Royalty Free. Unfortunately, there is no way to simply explain when images are free to use versus when you have to pay for them. For that you’ll have to visit each site and look at their terms. permitted or prohibited is this Photo Acceptable Use Graph. One very gray area is for blogs. If you have absolutely no ads – not even AdSense – and no affiliate links, paid reviews, paid posts or any other ways of making money your blog would be personal use only. But if you DO have any of these things – then your blog could be considered commercial use – even though your earnings are meager. Many bloggers are now taking their own photos or creating their own images – or they buy a subscription to one of the above sites and buy images for their posts. Some sites even prohibit letting another blogger you know use credits they bought to acquire an image for you – so be sure to read the terms and be careful of running afoul of copyright laws. Attorney Danielle Liss advises Tiffany at The SitsGirls that the safest way to acquire a celebrity photo is to do a screen capture from a video. For full details, read Is Using Celebrity Photos on Your Blog OK? See also eHows’ Celebrity Copyright Law. This tip comes to us from prominent blogger Kristi Hines who is also a photographer herself. The one place you can definitely find free photos and images to use is Flickr IF you know how to search. Kristi suggests going to Flickr Advanced search – and this is important – be sure to check the Creative Commons Box at the bottom. Shawn Hessinger recommends also checking the “find content to use commercially”box in the Creative Commons section. Remember that no matter where you find an image the person who posted it there might not own the rights to it. You can use these resources to verify ownership. Know of any other places to get totally free images? Two things I’d add here. First, to further refine your search on Flickr, I’d recommend checking the “find content to use commercially” box in the Creative Commons section. Also, a Website I would add to your list (because it is getting better and better) is morgueFile. It depends on the type of image you are looking for, but guidelines for reuse are very liberal on most of these photos. Check it out. Thanks for your suggestions, Shawn. I really appreciate them. As for you, Gale, I think I’d better say nothing. You’d already know how valuable a service you’ve done for the bloggers who are in bitter need of images for their blogs, but hate abusing copyright. I run a site that has millions of free images where the images are all free. However since it’s a compilation of listings it does take a little time to look through them, but give me a visit and check it out if you like.. I visited your site, but it is not obvious at all how one might find any free images on it. If you update the site to make it more clear whether someone has to join to see the images or how the site works and let me know I can add you to the sites listed in this post. Hi Gail, very good and interesting article; and much needed. It’s the first time I understand the difference between commercial and personal websites. For images I usually use Zemanta functions and SXC, sometimes MorgueFiles to be as safe as possible. There isn’t an enormous choice but they’re really free. I just updated this post with even more resources. Understanding image ownership, what you can use, what you can’t use – I doubt that any bloggers truly understand all of it. Be sure to keep a copy of this post handy for future reference. Thanks so much for adding my link to this great directory!!! You’re welcome, Sharon. I update key posts with the best resources as I come across them. Another blogger we know mentioned your post somewhere. I can’t remember where. Thanks for the great article. I’m a beginning hobby blogger and spend way too much time searching for great graphics that I’d rather spend writing, so I appreciate this immensely. It’s daunting when they’re not cheap and you don’t have a budget for graphics. I found 123rf.com to be the most affordable so far. I tried PhotoDropper but the balloon doesn’t work right and their CS never responded. I’m still a little confused about Pinterest or graphics shared on Facebook. Do you know if we can use these if we link them back to the owner’s page? Or are they the property of those services in regards to sharing? Thanks again! I wanted PhotoDropper to be great, but couldn’t get it to work. For paid sites I prefer DepositPhotos.com. Images on Pinterest or Facebook would likely be under copyright and can get you into legal trouble (unless you can secure permission to use them first). Often they are the property of the site the Facebook owner shared – not the Facebook owner themselves. Great List, Flickr is still my favorite place for images, I think Instagram too should allow bloggers to use photos by giving attributions. Thanks for the satisfying article. Im a arrival motion blogger and spend way too much become primeval searching for enjoyable graphics that Id rather spend writing, hence I appreciate this immensely. Its daunting bearing in mind theyvery about not cheap and you dont have a budget for graphics. I found 123rf.com to be the most affordable thus far afield away. I tried PhotoDropper but the balloon doesnt outfit right and their CS never responded. Im yet a tiny embarrassed more or less Pinterest or graphics shared a propos Facebook. Do you know if we can use these if we member them benefits to the owners page? Or are they the property of those services in regards to sharing? Thanks anew! Thank you for the feedback 🙂 And, thanks for sharing your experiences, as well! Very great post. I just stumbled upon your blog and wanted to say that I have truly loved browsing your blog posts. In any case I will be subscribing in your rss feed.